Osaki 4 Year Extended Limited Warranty. The 4 Year Extended Limited Warranty adds an additional year of in-home service parts and labor, an addition year on parts, and an additional year of coverage on the framework to the standard Osaki Warranty. The first 2 years Osaki provides in-home service covering both parts and labor. The 3rd year Osaki covers Parts and Framework, and the 4th year just the Framework is covered. The 5 Year Extended Limited Warranty adds an additional two years of in-home service parts and labor, an additional two years on parts, and an additional two years of coverage on the framework the standard Osaki Warranty. The first 3 years Osaki provides in-home service covering both parts and labor. The 4th year Osaki covers Parts and Framework, and the 5th year just the framework is covered. 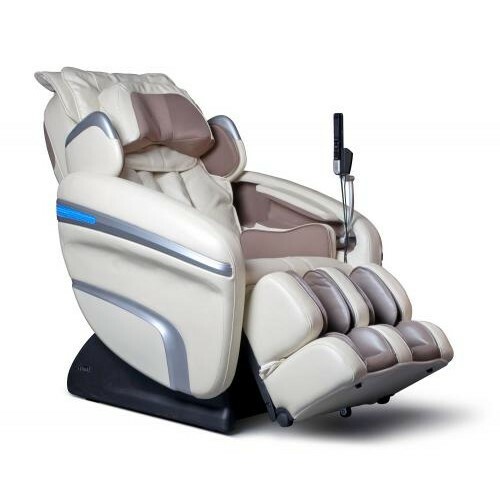 Click the button below to add the Osaki OS-6000 Executive Zero Gravity Deluxe Massage Chair to your wish list.